Passed in the summer of 2008, Israel’s Clean Air Act went into effect this month. Maybe the recent UN Climate Change Conference in Cancun (COP16) inspired the government to finally put the Clean Air Act into effect, or maybe it was just next on the “to-do list”. Either way, it is the first large-scale legislation governing Israeli air pollution. Emission limits will be set according to the Act, with a system of emissions permits pre-established. The Act will also stipulate the fines and levies for violators of the emission limits. 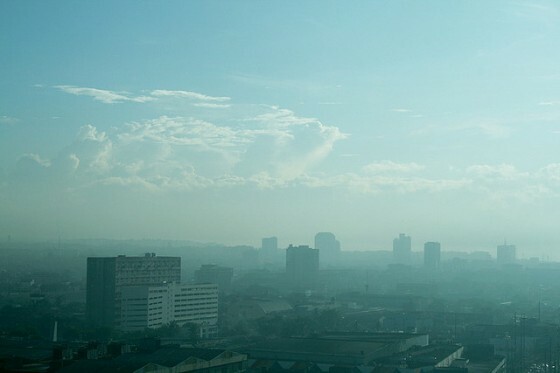 As part of the bigger picture, a national plan to reduce emissions will be completed by the end of 2011. An expert committee is expected to make reduction recommendations within the next couple of weeks, and then the Environmental Protection Ministry will determine appropriate tools and develop a national plan. The Ministry will also be increasing the number of substances monitored and set environmental and human health air quality standards. Following the act, all industrial plans will be required to apply for emission permits. Plants with potentially high polluting emissions will not be able to continue activity without an emission permits. Furthermore, there will be economic incentives for reducing emissions.